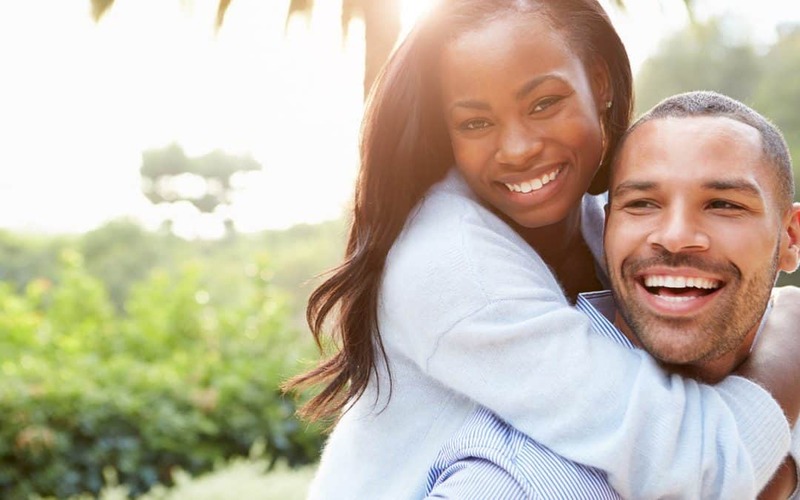 Before you give up on your relationship, you need to do this first. If you read interviews about very successful business owners and entrepreneurs, you’ll notice that when they are asked by the interviewer for their best tips on how they accumulated their wealth and success, many of these interviewees will include the following advice, “Surround yourself with other successful people.” Why is that sound advice? Does surrounding yourself with a bunch of wealthy people suddenly rub off on you and make your bank account swell? Here’s what I think they may have meant. It’s not that all of a sudden you are going to become wealthy because you are around other wealthy people and their success will somehow just rub off on you. It’s that those people will believe in you and become your biggest champions, holding the hope for you until you yourself become successful. Those people aren’t struggling with competition or scarcity mode or “lack thinking” because they’ve already got it! If you’re struggling in your marriage, know that sometimes you need an outside person, someone other than yourself, who can see things from a different perspective, who can hold the hope for your relationship and direct you out of the maze that you may be trapped in. It’s difficult when you are in the thick of things to see the light at the end of the tunnel and to get yourself out. The Talmud says that an imprisoned person can’t release themselves out of prison. Before you decide that your marriage is a failure and that you are just not successful at it, find your champions. 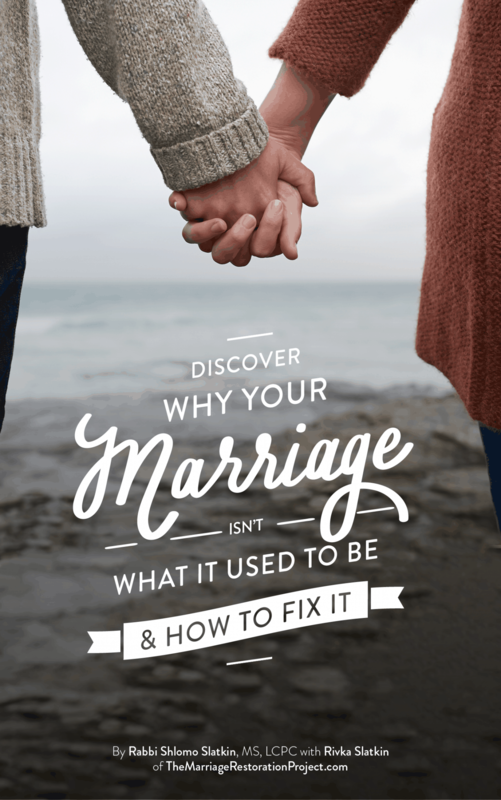 Assemble your team of those that know how to have a good marriage, already have one, and “borrow” their hope even if your relationship seems hopeless. We’d love to be your cheerleader. 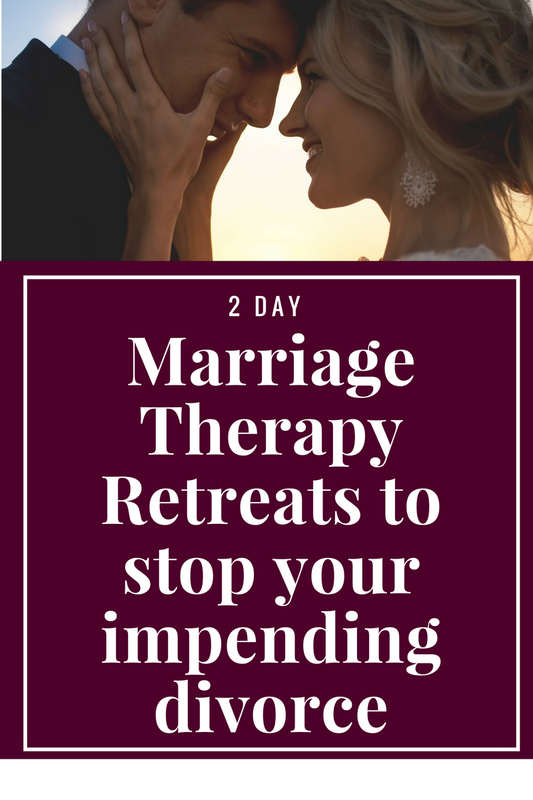 Not only because we pride ourselves on having learned how to have a great relationship but because we are committed to transitioning couples out of having lousy marriages (and marriages on the brink of divorce) into fabulous marriages. It’s our life work and we have a system for how to do this every time a new couple comes in. We’d love to be able for you to experience this as well. Borrow our hope and belief in you, even if you don’t believe in yourself, and let us do some of the “heavy lifting” with you. If you’d like to talk more about your situation, contact us via phone, email, or contact form. 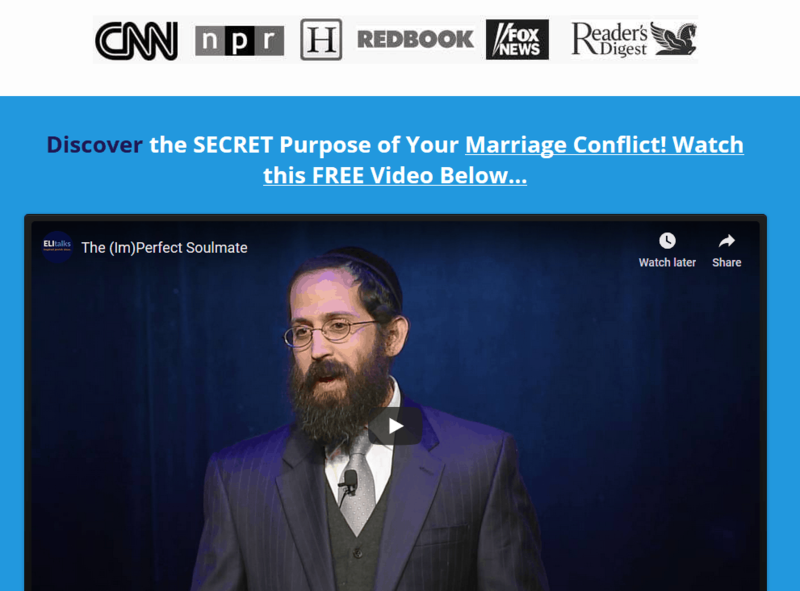 We’d love to be able to meet you in our Baltimore, MD office for marriage counseling sessions or if you are not local to Pikesville or Baltimore, MD, we can work together via Skype.